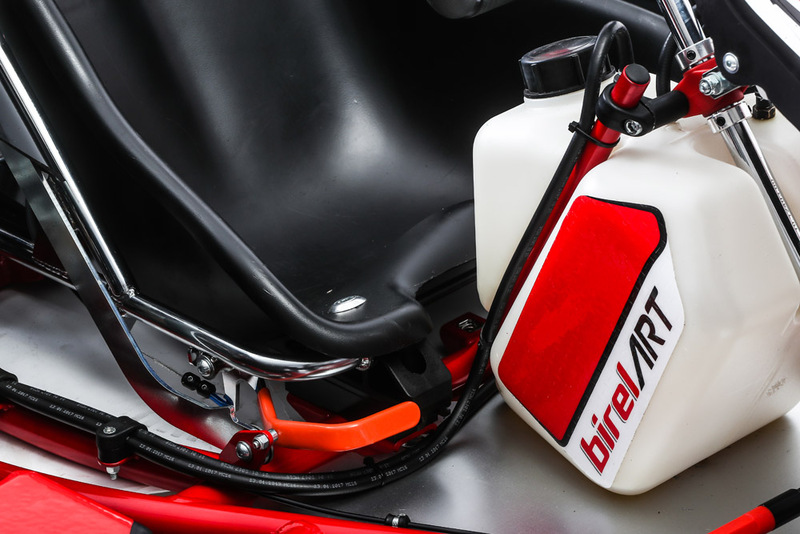 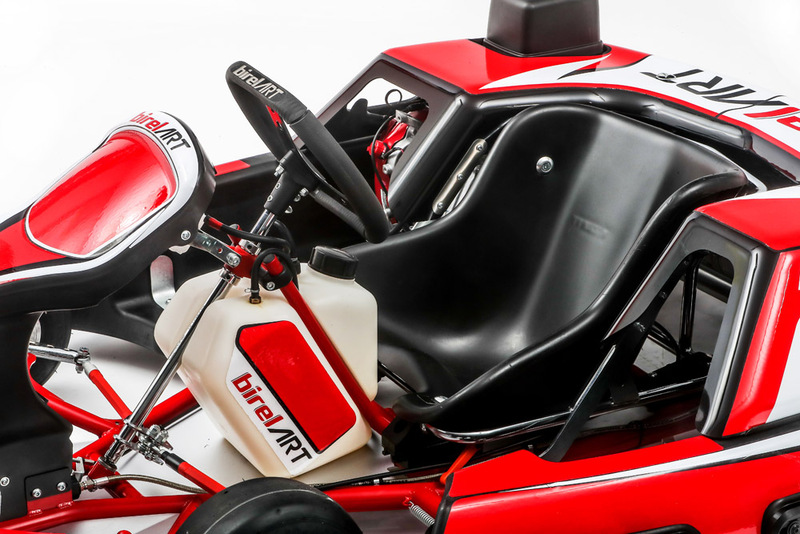 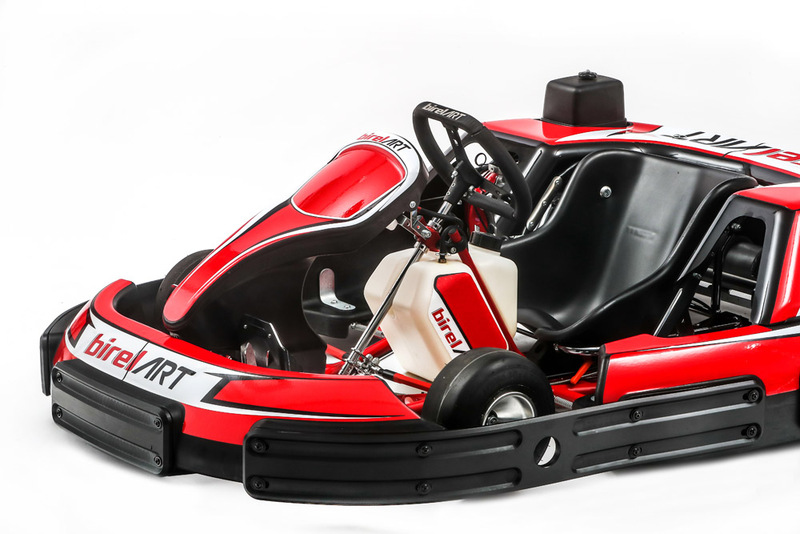 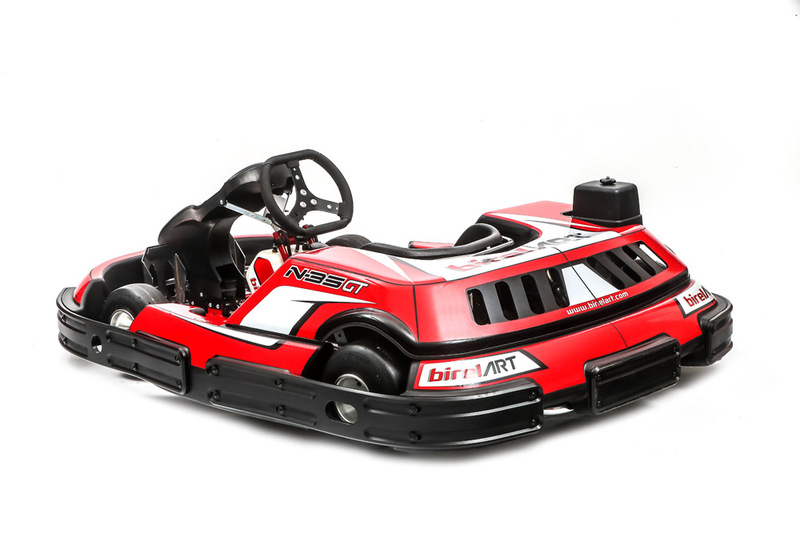 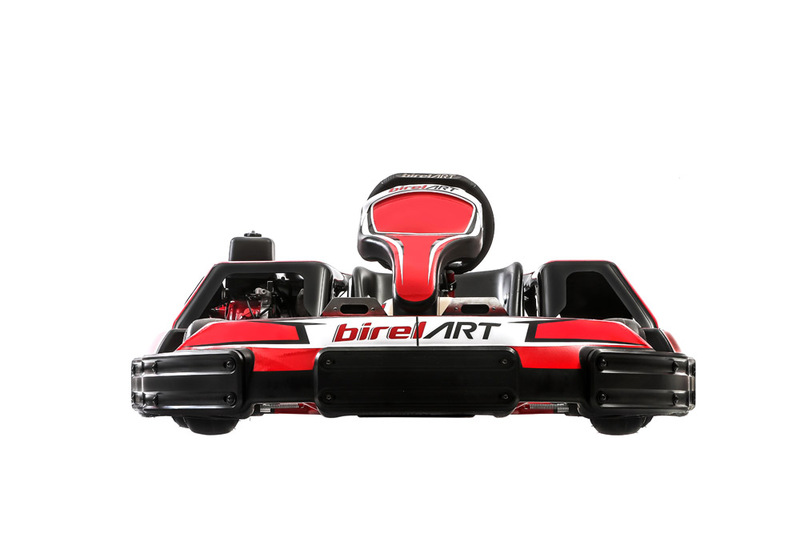 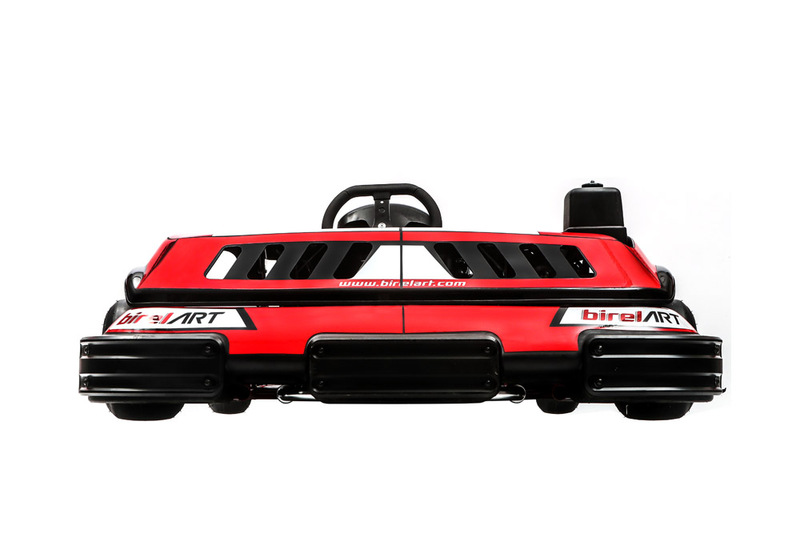 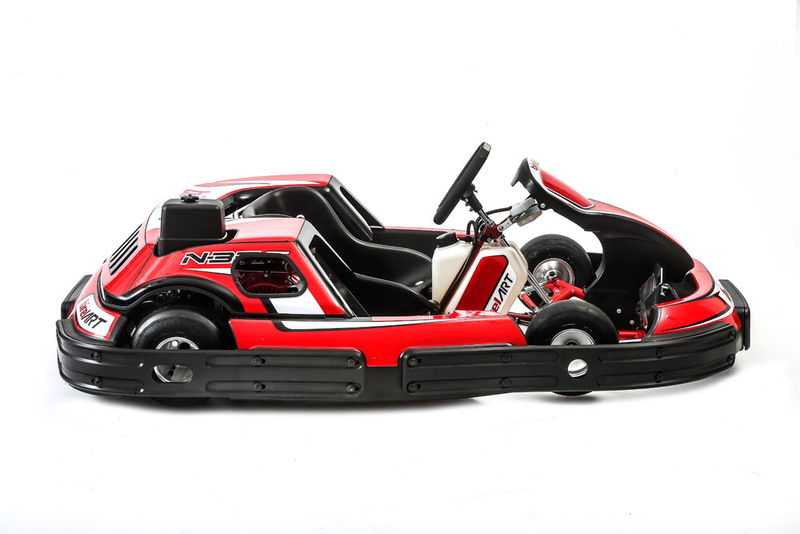 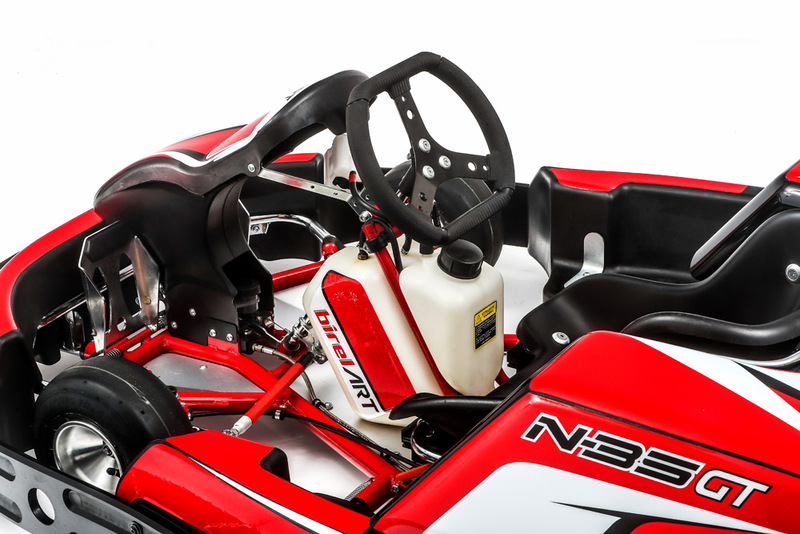 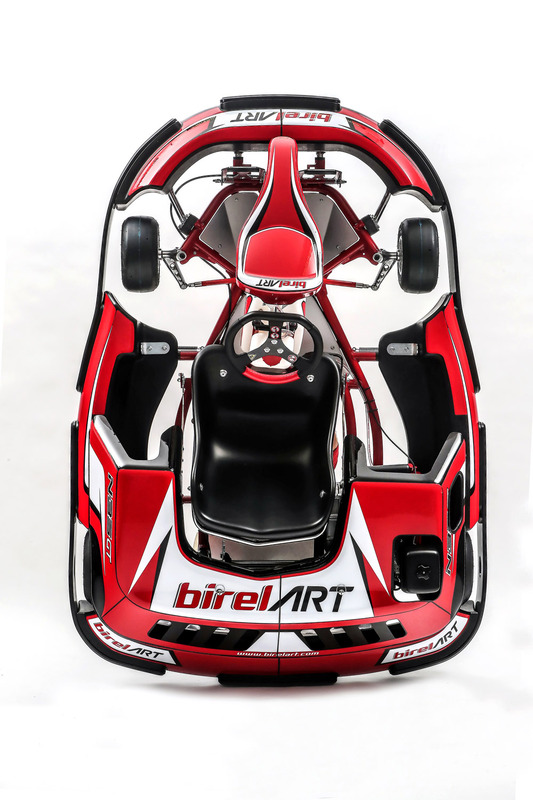 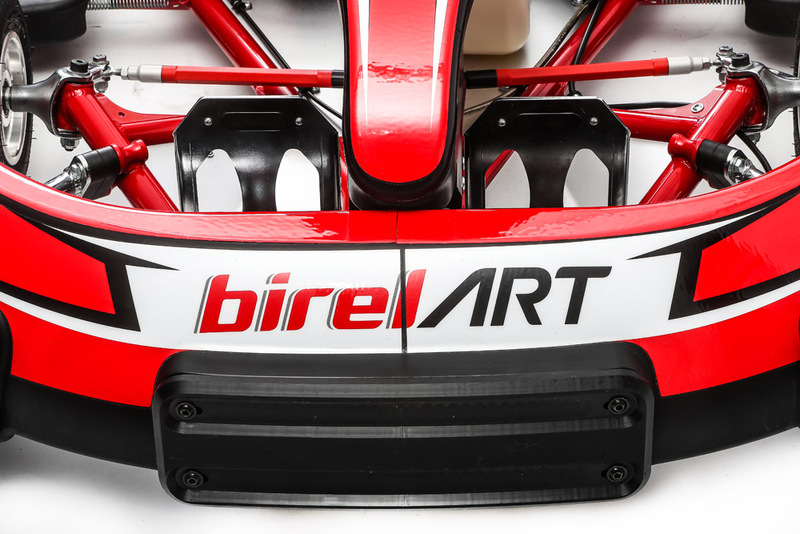 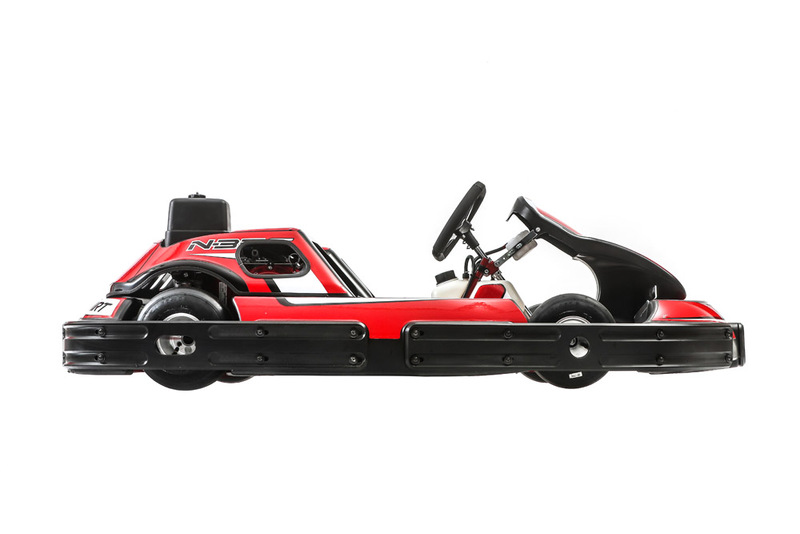 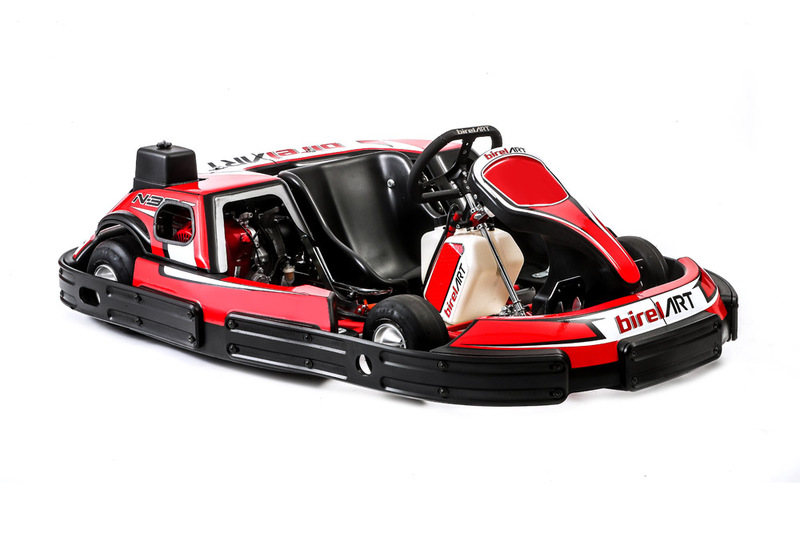 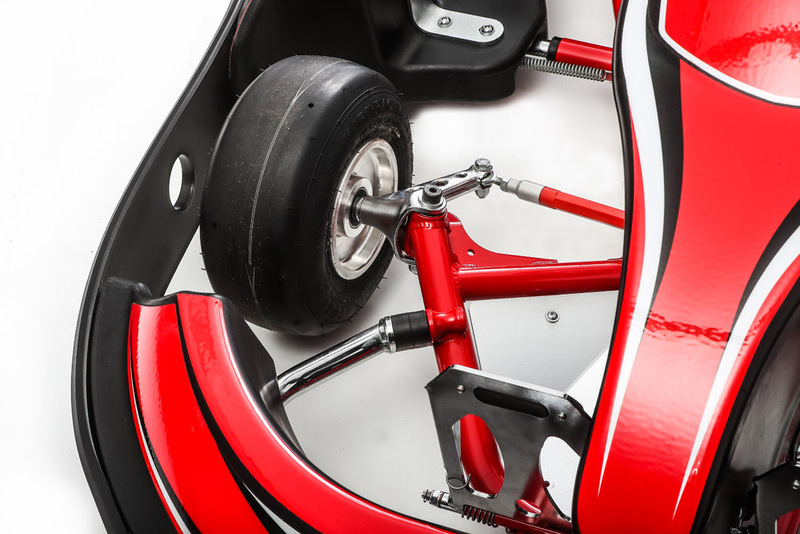 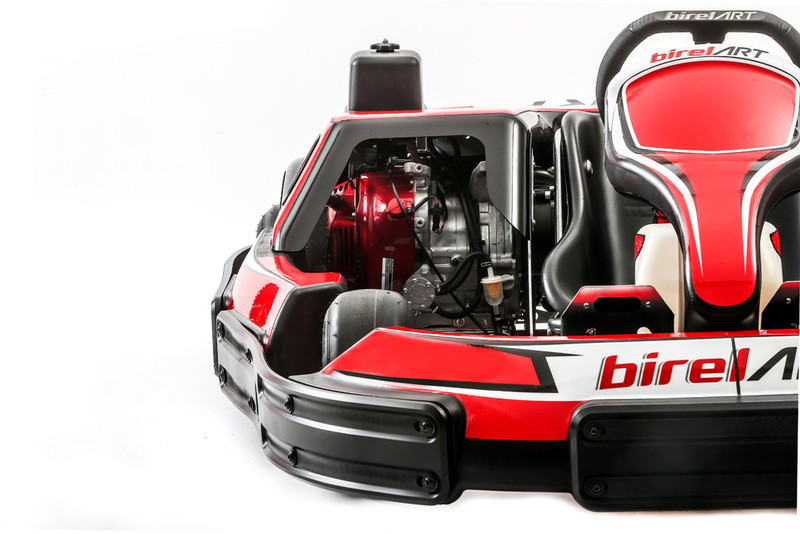 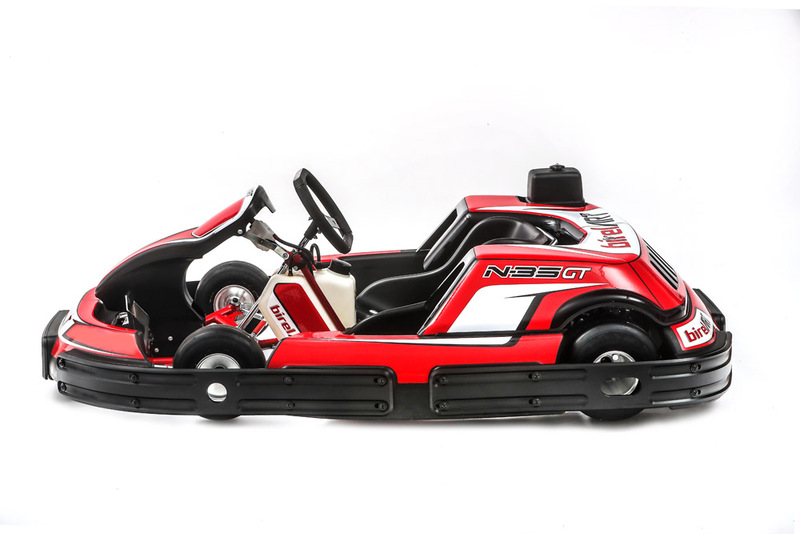 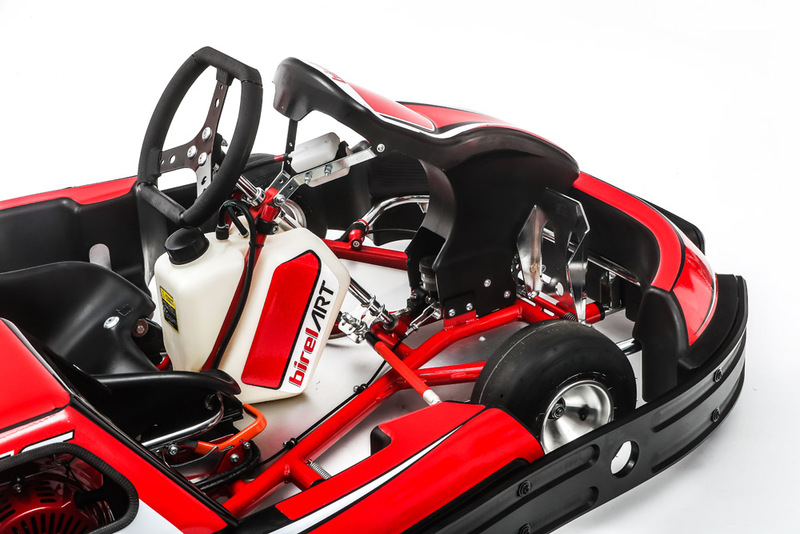 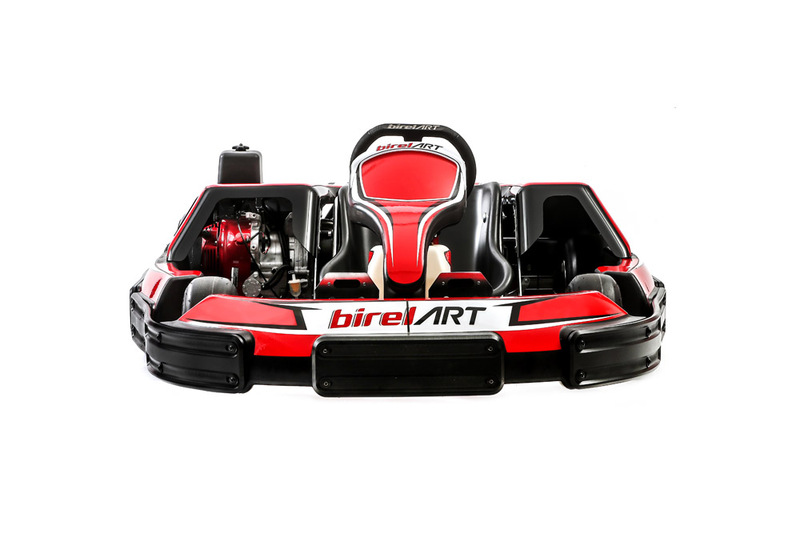 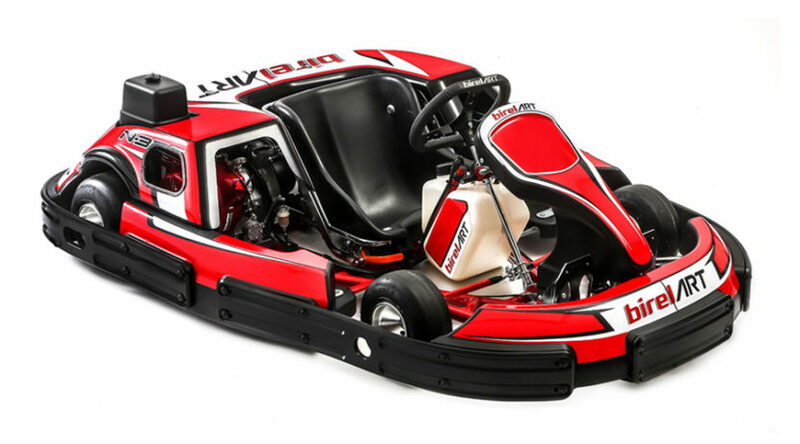 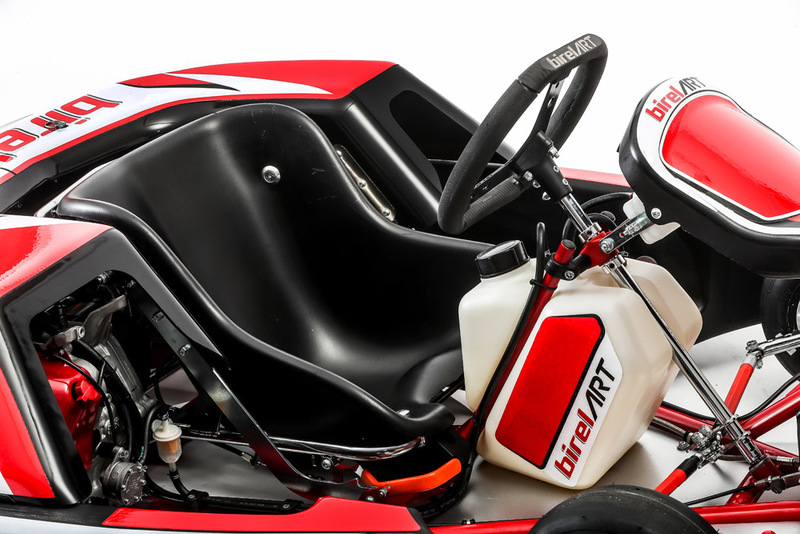 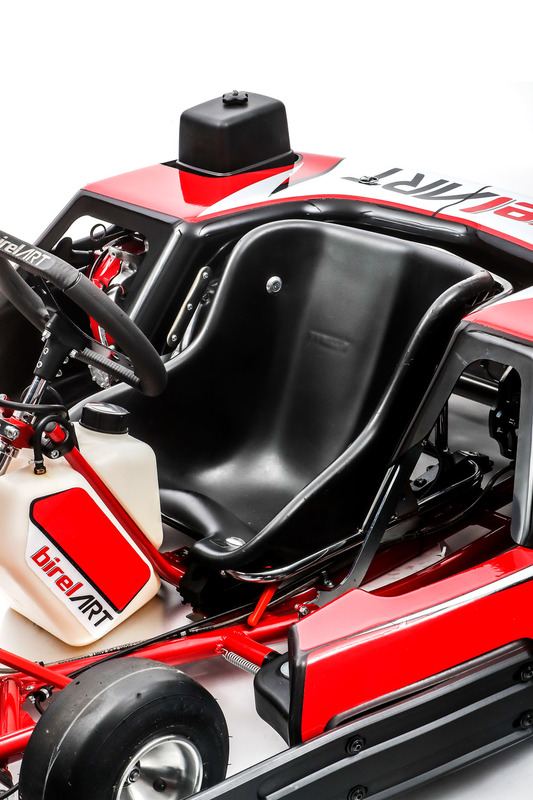 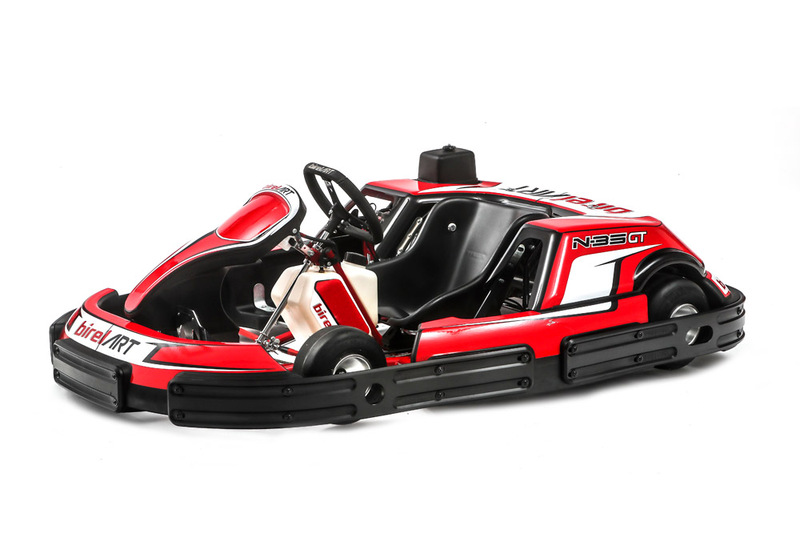 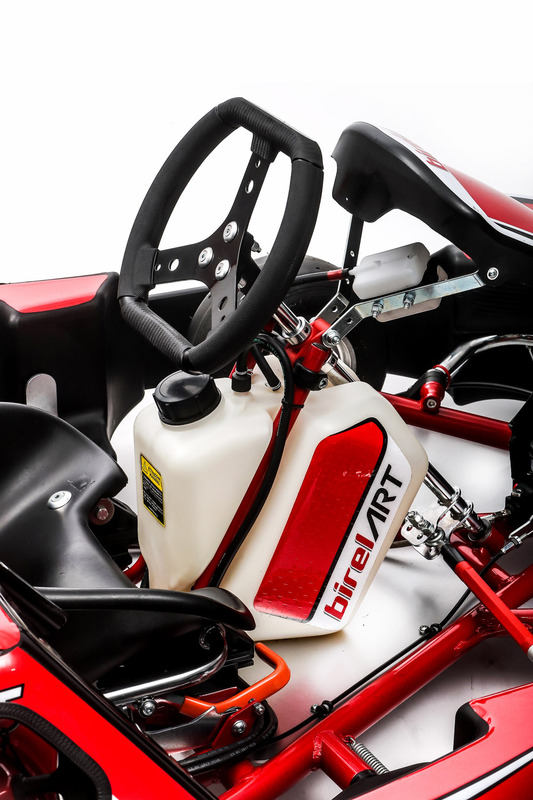 The N-35 XR GT rental go-kart offers some special features that place it at the top of the rental kart market. 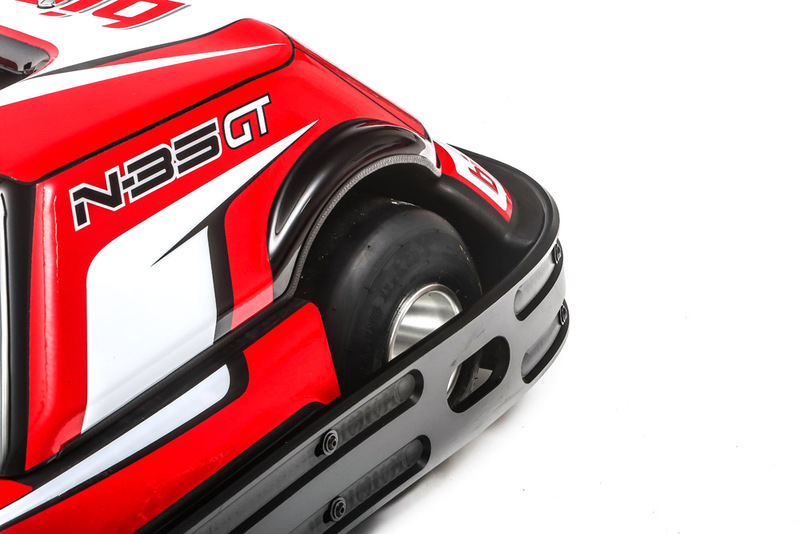 TheN-35 XR GT is fitted with a half-cover that can be flipped open, tethered to the chassis for ease of maintenance, in order to protect moving mechanical parts, engine and cabling. 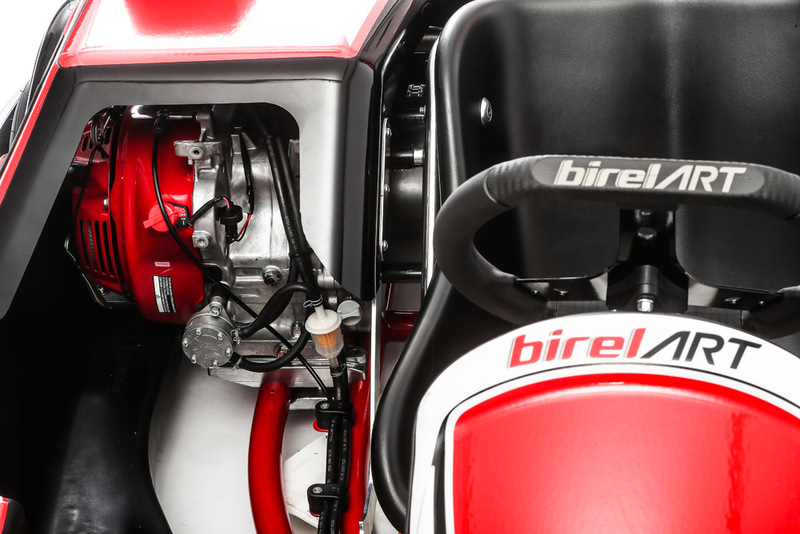 In addition, the cover has been designed to accommodate all types of engine.